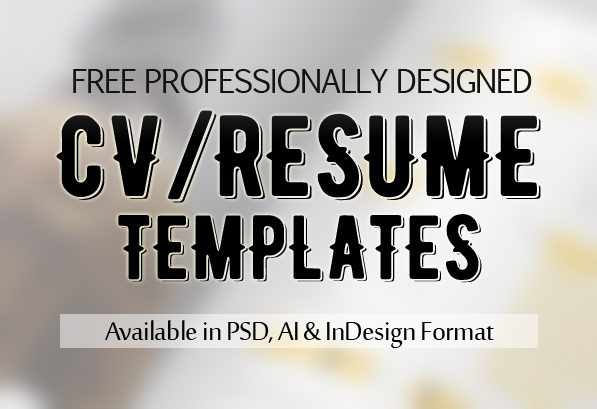 Modern design Free CV / Resume Templates and PSD mockups available in Photoshop format, instant download. 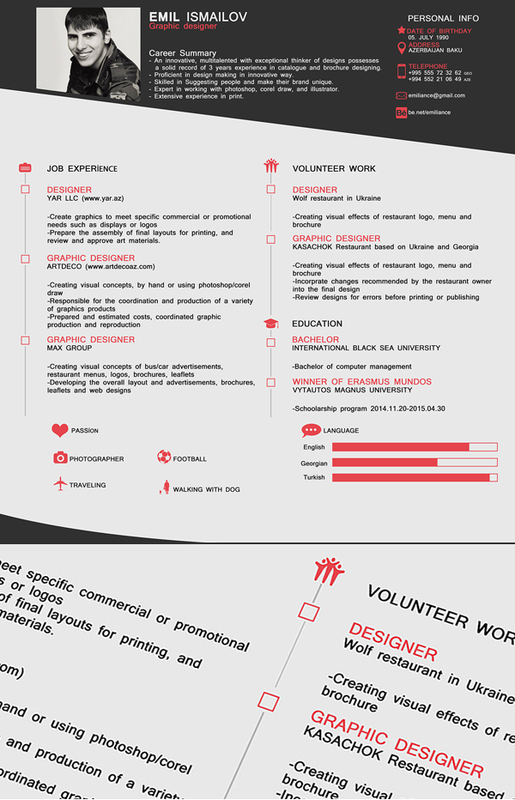 These CV / Resume templates are very helpful to make your online CV and Resume professionally. All template are perfect for photographers, designers, and developers with easy to customize fully Photoshop layered PSD files. 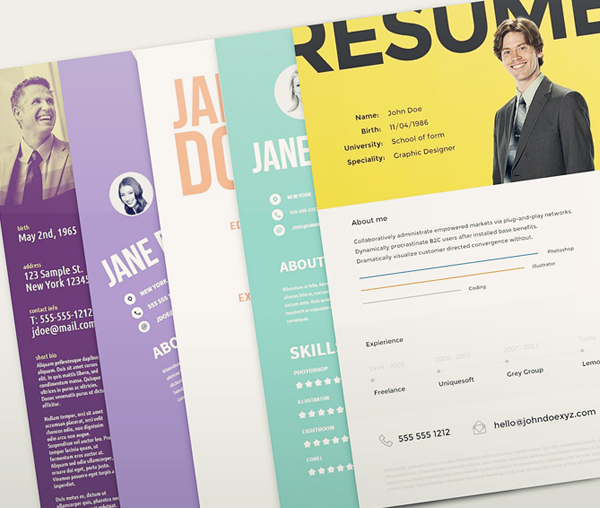 Remember your first impression starts with your Resume / CV, make it look the best you can with these templates. 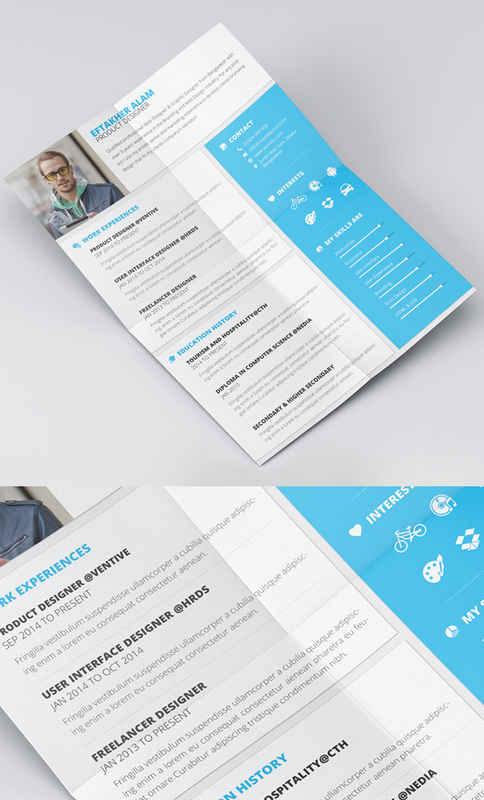 Creative CV/Resume template design by Abdur Rahim. This freebie included 9 PSD, AI and PDF files. All files are fully editable and available in CMYK, page size: 8.1×11, 2 clearn versions. 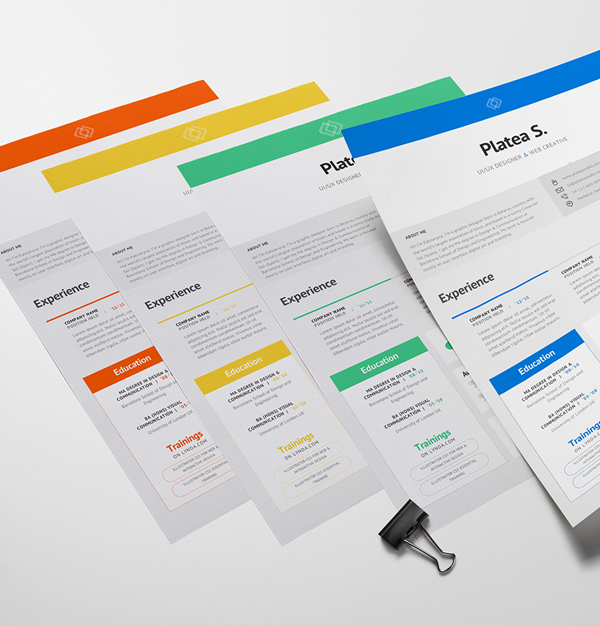 There are some clear pretty resume templates, that can boost your career. Feel free to use it for your purposes. 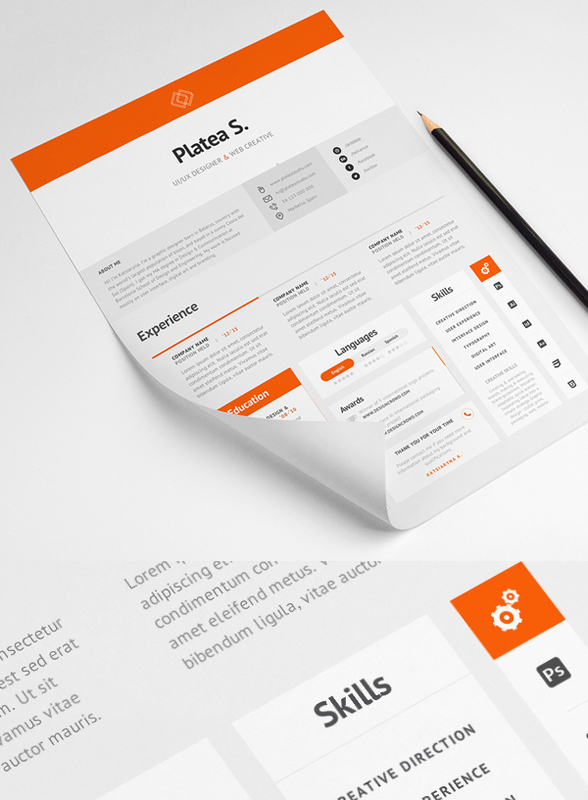 Free Resume Template Pack was created with Createer WYSIWYG editor. You can edit the templates online (no coding experience required) and easily export them as PDF files. Clean, minimal and elegant premium resume template for free. Inspired by wireframing kits design. Everything is carefully layered, so it’s super easy to edit. 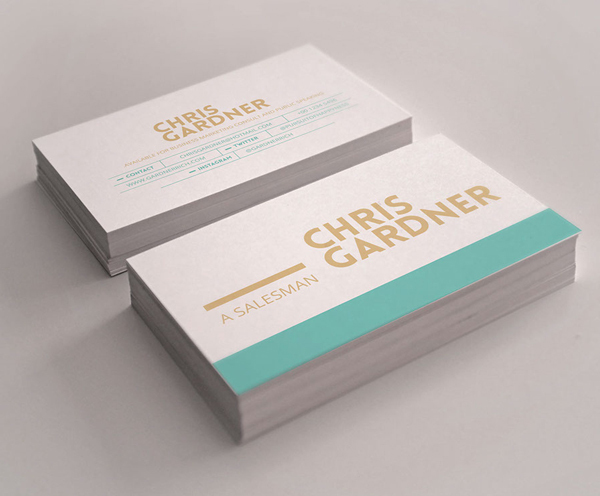 Available in 4 different colors, fully editable PSD files. Modern vintage style CV / Resume mockup template design by Pavel Shevchuk. 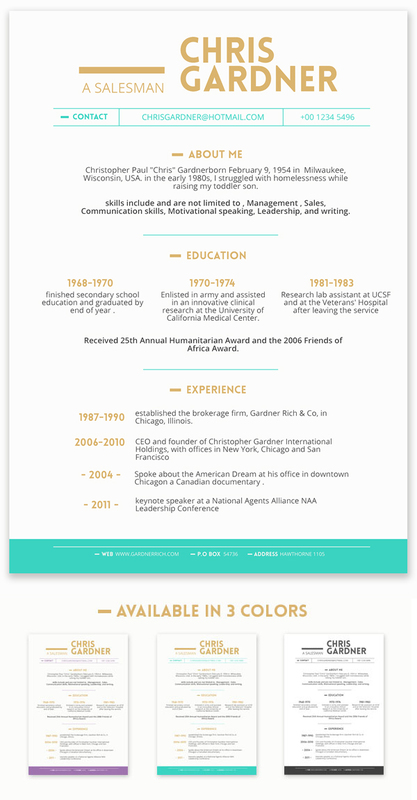 This resume template is best for graphic designers. All files are fully editable and available in Adobe Illustrator (AI) format. A simple and minimalistic free resume template, created to fit all people working in both creative and non-creative fields. also easy to use and customizable. All PSD files are fully editable and available in 3 different themes. 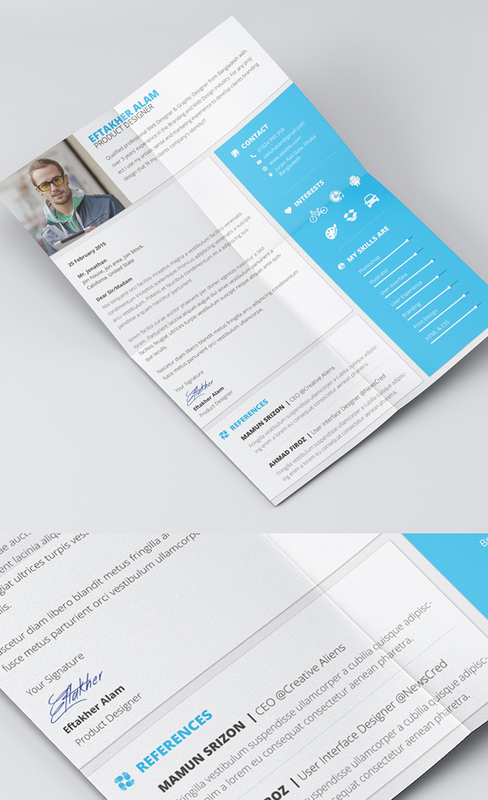 Beautiful professionally designed CV / Resume web template design by Junaed Ahmed Numan from PsdBoom. 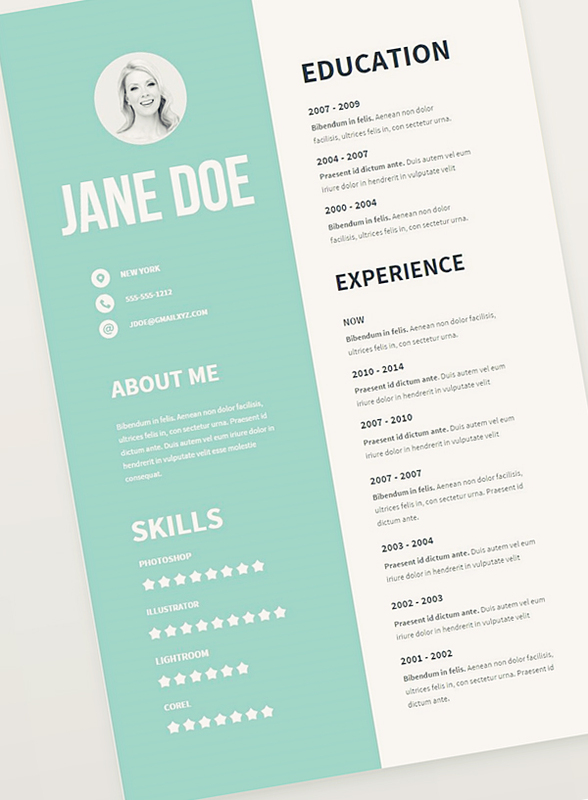 Responsive web style minimalist resume template design by Benjamin Rolland. 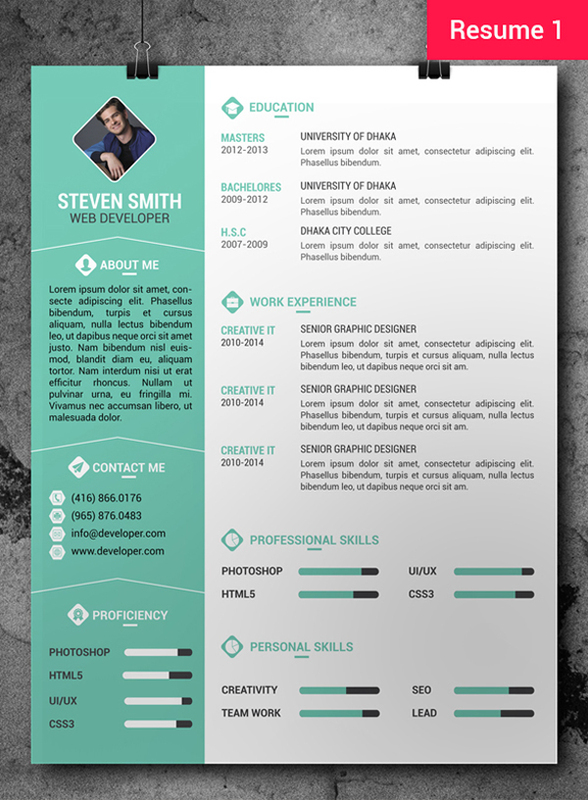 One page resume template available in fully editable Photoshop PSD file. 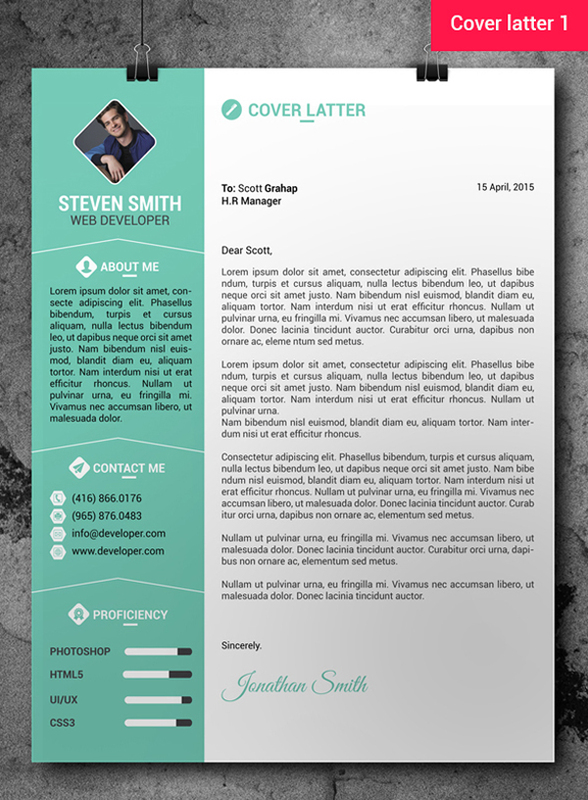 Material style professional resume template for free download with cover letter. All artwork and text is fully customisable; Easily edit the typography, wording, colors and layout. Each template uses a strong baseline/document grid which will allow you to edit or add to the layout very easily. All files are available in Photoshop PSD format.